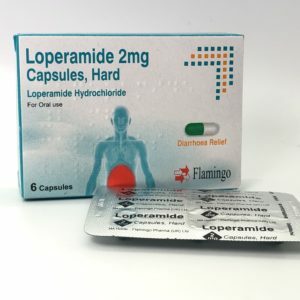 Loperamide is an antidiarrhoeal (antidiarrheal) medication used to control acute (sudden) diarrhoea it works by slowing the movement of bowel content so you can get on with your day. 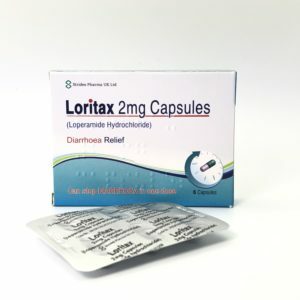 Diarrhoea can start quite suddenly but doesn’t usually last for many days. Diarrhoea is usually caused by a viral or bacterial infection, food poisoning or foreign travel.